Are you budgeting the right amount to beat your growth goals? "Marketers looking to stay competitive know it's all about the numbers. 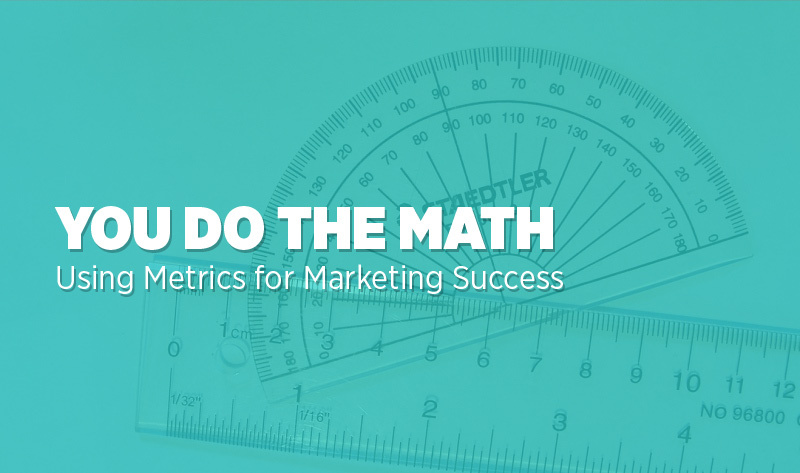 From monetizing budget and leveraging technology to determining search success and personalizing campaigns, marketing in the digital age can feel like one big math test. Is your digital marketing strategy making the grade?" Find out in this infographic which comes courtesy of Captora.